and #1,460 in Entertainment & Celebrity in the ZIG Index. Don’t miss out! 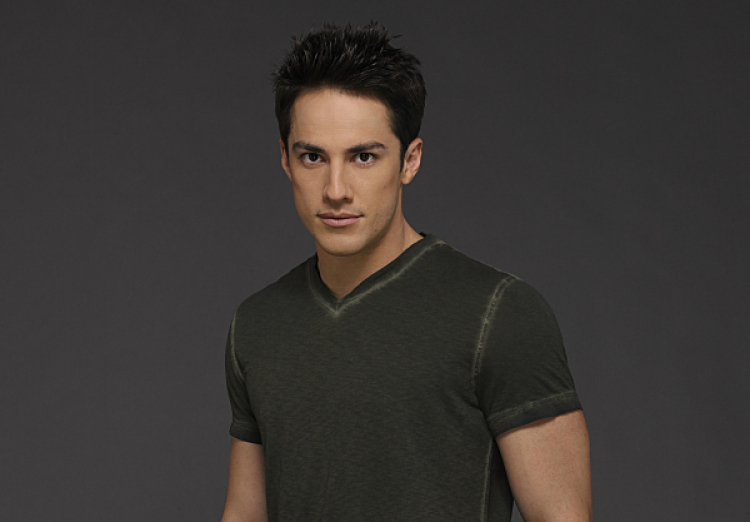 See all of the latest from Michael Trevino and more on ZIG. We’re getting some serious Forwood vibes.